Thank you for considering TNT to assist with your event! with the best equipment, and highest level of professionalism. that will ensure their event rises above the rest! TNT knows how to ensure your event runs smoothly! TNT knows what it takes to make an event special. This starts with your DJ! You are welcome to request a certain DJ. DJ requests are based on availability and first to request. Jason is one of the most popular DJ’s in the valley! With his background in radio and television, Jason understands client satisfaction and does everything he can to make his clients happy. 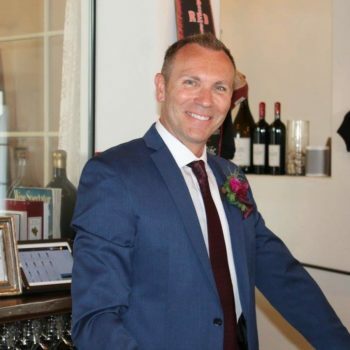 Jason will keep your event flowing smoothly and on time! Marc started his DJ career in Chicago. 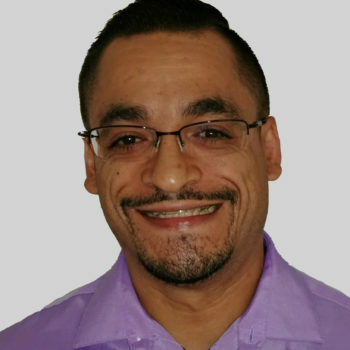 With a vast knowledge of music and mixing skills, Marc wants to make sure everyone has a great time! With DJ competition experience, Marc is very experienced with house and club style music. If your ready for fun music and a great time then DJ Shaun is your guy! . Shaun is known to get any party going make your event one to remember. Shaun has a background in Music production, piano, drums and has been djing now for more than 7 years. Shaun joined the team in 2018 and was put to work right away, doing fantastic work on every event he was assigned to. Shaun has a great personality and a “whatever it takes” attitude. Rest assured, when booking Shaun, you will get a professional DJ! 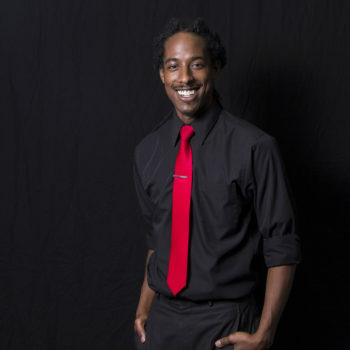 Gerald has DJ’d for hundreds of events and is no stranger to helping make client events what they imagined it could be. 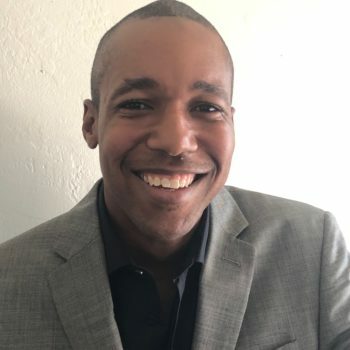 He has a strong background in multiple genre formats, DJ’d for multiple radio stations, and has DJ’d in California’s top cities including San Francisco, Los Angeles, and Sacramento.” No matter what your event, Gerald is sure to make it one to remember! Jason did an awesome job at our wedding in May 31st!!! Thank you Jason for being so friendly, organized, and professional!! Solid sound with no hiccups!! It was perfect!!!! I would recommend this company to anyone!!! Jason was INCREDIBLE!!! We had him come out and DJ/Emcee our wedding. We only gave him 10 songs and he did an AMAZING job choosing music everyone loved!! He was very flexible and professional and was so gracious accepting requests. Hands down best experience – he made everything so easy! Would absolutely use again and highly recommend!! Me and my wife had Marc as our DJ for our wedding and he was amazing! He communicated with us throughout the night and did everything we asked him to do. It was amazing. All throughout the process of getting things set up and songs picked they were amazing with helping us out and being patient and working with us when we weren’t too sure what we wanted. Absolutely awesome services and would recommend them to anyone. I just wanted to say thank you again from me and Ashley for doing such a great job at our wedding! I know we were very last minute with the details you needed and you were extremely kind, patient and professional with us the whole time. Thank you for being so patient with us and helping to make everything run smoothly! You are a great DJ! TNT is here to assist you in any way we can! We are happy to recommend other quality vendors. If you do not see the recommendation you are looking for, please call and we will refer you to the vendor you are looking for. TNT has done many events at each of these venues. They will each do a fantastic job for you. TNT also offers preferred venue pricing. Call to see if your venue applies. Contact us to set up an appointment to meet in our office at the Fulton Mall to discuss your event. Below your will find a link to make an online payment. Please be sure to include your names and event date. Should you choose to use our services, request the event forms and we will forward them to you.